Why Use Insulated Concrete Forms? ICF systems have been used in global construction for over 60 years. They can be installed in both residential and commercial structures, providing superior insulation and protection. But before you determine whether ICF construction is right for your building, it’s important to know the facts. Here are just a few top reasons to consider using Nexcem ICFs in your residential or commercial building. It may not seem like it, but it’s 100% true: ICF construction is inherently sustainable and eco-friendly. Nexcem ICF walls are manufactured from recycled, clean softwood lumber waste that would otherwise be destined for the landfill. Additionally, the insulating properties are 3x higher than conventional construction and result in decreased heating and air conditioning system use; promoting sustainability practices in unforeseen ways. When you invest in Nexcem insulated concrete forms, you’re investing in sustainability and the future as a whole. If everybody — or at least a large percentage of Americans — invested in ICF materials for their residential and commercial construction needs, there’s no saying the leaps and bounds that could be made, paving the way to a healthy and sustainable future for generations to come. As mentioned, Nexcem ICFs have superior insulation. Furthermore, ICF construction is capable of protecting properties from natural disasters because they’re capable of withstanding 402 kph winds. Overall, buildings constructed with ICF are six to nine times stronger than traditional buildings. With these specs in mind, it should come as no surprise that Nexcem ICF construction materials help to insulate any room and provide superior sound-blocking qualities. This is particularly ideal for music studios and other environments where sound pollution needs to be minimized or prevented. If you want to hear more specifics surrounding the insulating properties of ICFs, contact a reliable manufacturer. Nexcem ICFs can lead to shocking financial savings. In fact, ICF systems can cut final costs on a property by an estimate of $0.75 per square foot. As mentioned previously, you’ll also save money on ongoing heating and cooling costs. According to the U.S. Department of Housing and Urban Development, ICF walls can save homeowners 20% to 25% on annual heating and cooling costs. The bigger the size of your residential or commercial building, the larger your potential for savings will be. Finally, many people underestimate the increased health value that comes with ICF installation. Insulated concrete forms are non-toxic and pose zero health risks, unlike many of the traditional materials used to construct and insulate residential and commercial buildings. From VOCs to a wide variety of other toxins and chemicals, there’s no telling what hidden dangers may lie in standard materials. But Nexcem ICFs are specifically designed to provide these spectacular benefits without adding any unnecessary health risks or hidden dangers to your residential or commercial space. Nexcem ICFs are easily accessible through proper providers, but more importantly, they often don’t require an incredibly tedious and drawn out installation experience. 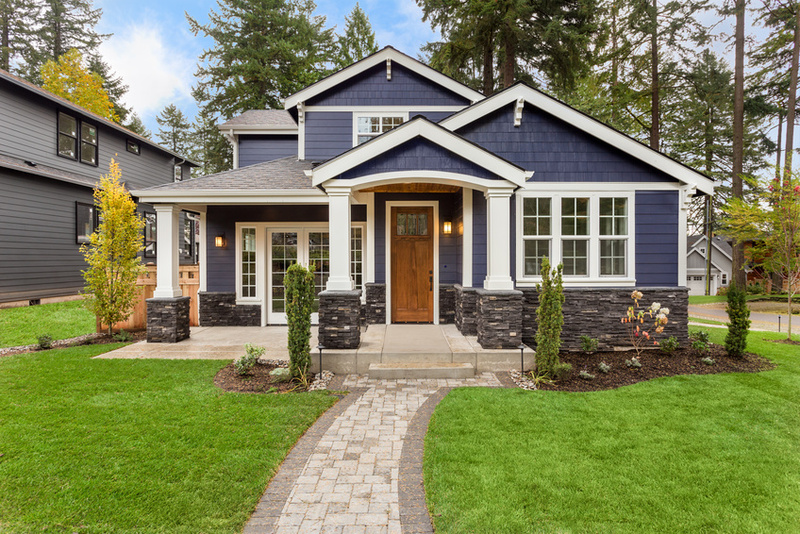 While it certainly takes training to install this unique material properly, the process can be performed relatively quickly compared to other renovations, depending on the specific project type and size. As a whole, the Nexcem ICF installation process is exponentially easier than the tedious steps involved in other foundational construction projects. Given these benefits, it’s no surprise that ICFs are quickly growing in popularity as a sustainable and eco-friendly alternative to traditional construction materials. Analyses predict that the demand for ICF construction and materials will only continue to rise. “Factors such as ongoing residential construction activities in emerging economies and increasing new building constructions are expected to drive the demand for insulated concrete form worldwide….The gradual shift of building contractors and consumers toward cost-efficient, eco-friendly, and energy-efficient building techniques in emerging countries have created growth opportunities for the insulated concrete form market,” says WhaTech. If you’re ready to take advantage of these countless benefits, you’ll be glad to know that more and more construction companies are incorporating ICF installation services and materials for the average homeowners. Those who are interested in developing an ICF deck, an ICF foundation, an ICF basement, or any other type of ICF structure in or around their home should do their research carefully to ensure they’re working with an experienced provider. Nexcem ICFs have been used for years as a reliable and sustainable construction material, and our experts are trained to any questions you may have. Ultimately, Nexcem ICFs are a sustainable investment that increases the structural integrity and overall quality of your residential or commercial building. For more information about Nexcem insulated concrete form construction, contact Nexcem.